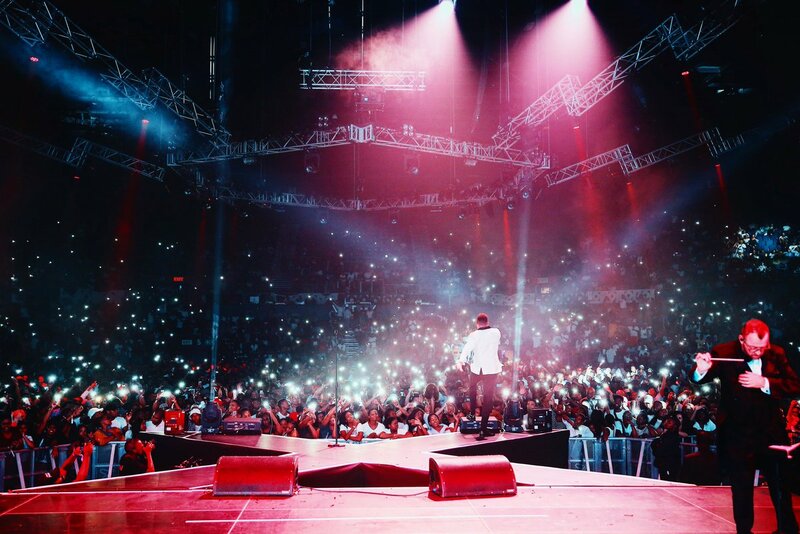 It’s no secret that AKA has been topic of conversations since he pulled off his legendary #AkaOrchestraOnTheSquare show this past Sunday. Since it was first announced, fans had been gearing up in support of what was going to be a historic occasion for the Supa Mega. The whole Megacy pulled up to PTA’s Times Square to experience and celebrate 10 years of the Supa Mega via a 30 piece orchestra set directed by MasterAFlat. The whole show was made out of pure energy that found AKA going through some of his biggest songs that range from his earlier to latest bodies of work such as Altar Ego &Touch My Blood. The latter actually just sold “double platinum” as announced by the Mega himself which highlighted the celebrations. Indeed what a glorious occasion it was that time also included some impressive aesthetics from the stage design which was shaped in an X to rep the 10 years AKA has been killing the game. The likes of 2Lee Stark, Nasty C, A-Reece, Emtee, Ayanda MVP, DJ ZanD, Sho Madjozi and more came through on stage to support AKA during the show before DJ Speedsta came on stage to introduce the man of the moment who was accompanied by his orchestra. Damn… We love you AKA!